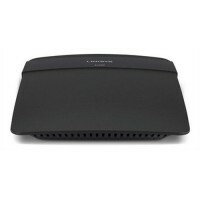 2.4Ghz N300 Wireless Fast Ethernet Router. 4 x 10/100 LAN ports. 1 x 10/100 WAN Port. 2 x 5dBi Gain omnidirectional antennas. Active firewall. WPA/WPA2/WPS. 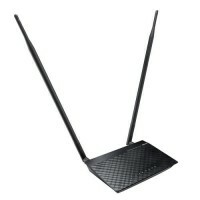 Operation Mode: Wireless Router, Wireless Repeater. 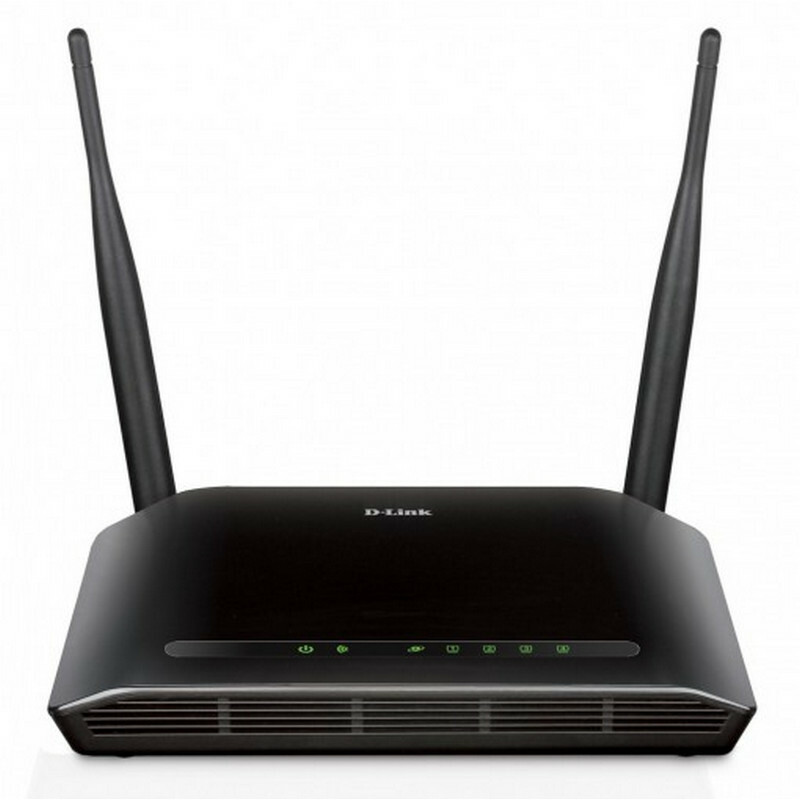 DIR-612 Wireless N 300 Router adalah router dengan kinerja tinggi yang mempermudah membagi koneksi Internet Broadband ke semua perangkat. DIR-612 membuat sebuah jaringan rumah dengan kecepatan mencapai 300 Mbps, browsing web lebih lancar, games online lebih halus. 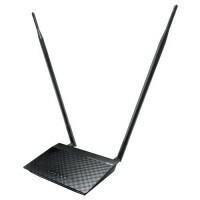 Antena eksternal meningkatkan jangkauan sinyal nirkabel hingga meminimalkan “dead spots”. 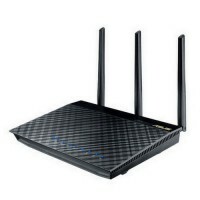 DIR-612 juga ada mode Repeater, yang memungkinkan untuk memperluas jangkauan nirkabel dari router wi-fi yang sudah ada. 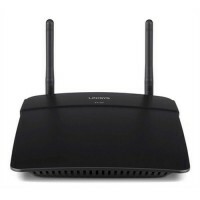 High Power N300 3-in-1 2.4Ghz Wi-Fi Router / Access Point / Repeater. 3 x 9dBi external detachable antenna. 4×10/100 LAN, 1xWAN Port (Dual WAN support using USB to LAN adapter). 4 x SSID. Adjustable power output. 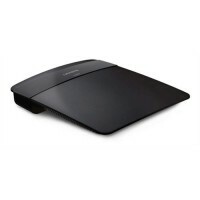 1 x USB Port support Hardisk, FTP, Print Sharing, 3G/4G USB Modem. 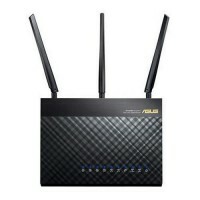 ASUSWRT Graphical User Interface, AiCloud, Download Master. 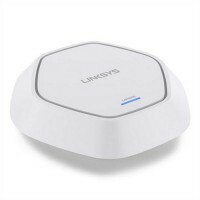 2.4Ghz N300 Ceiling Mount Access Point. Transfer rates of up to N300 Mbps. 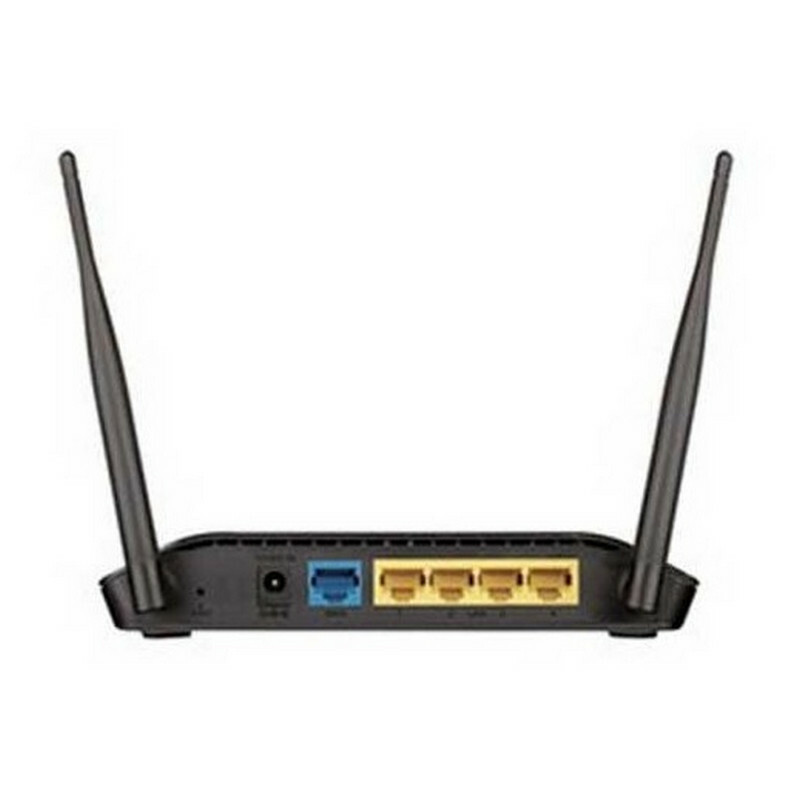 1 x Gigabit Ethernet Port. 2×2 internal antenna 1.8dBi. Integrated Power over Ethernet. 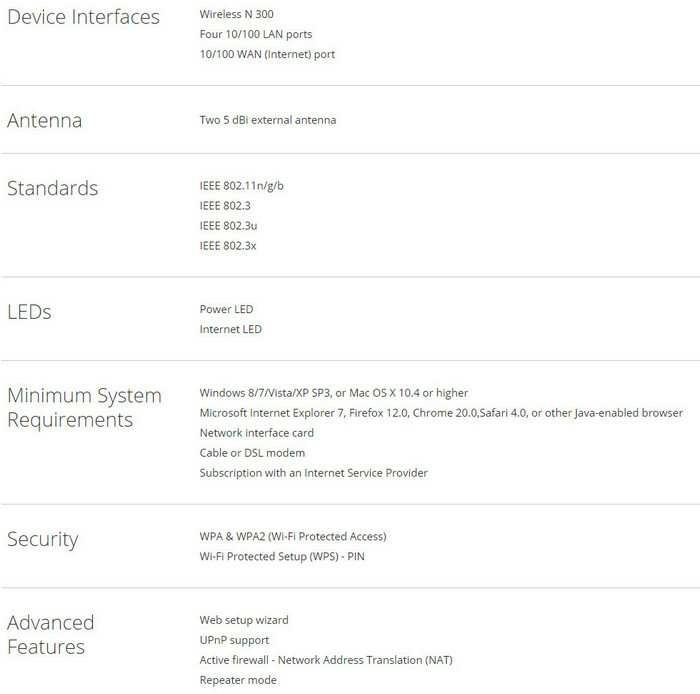 WPA/WPA2 encryption and 802.1X RADIUS. 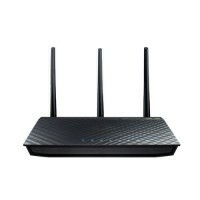 2.4Ghz N300 Wireless Router. 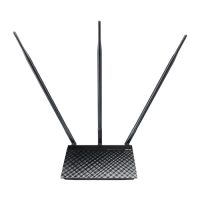 2 x adjustable external antennas . 1 x 10/100 WAN, 4 x Gigabit LAN. WPA/WPA2 encryption and an SPI firewall. 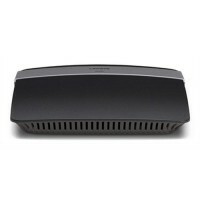 High Power N300 3-in-1 2.4Ghz Wi-Fi Router / Access Point / Repeater . 2 x 9dBi external detachable antenna. 4 × 10/100 LAN, 1 x WAN Port. 4 x SSID. Adjustable power output. SmartQoS. 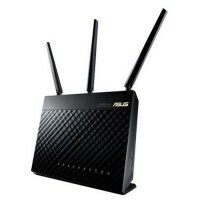 Wireless AC2400 Dual-band Gigabit Router. Dual Core processor. 3 x Detachable Antenna 5dBi. 4 x Gigabit LAN Ports, 1 x Gigabit WAN Port. 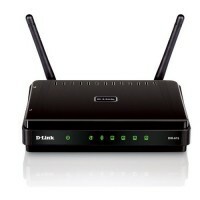 1 x USB 3.0 and 1 x USB 2.0 support FTP (HDD), Printer Sharing, 3G/4G USB Modem. AiCloud, Download Master (Download tanpa PC dan dapat diremote). 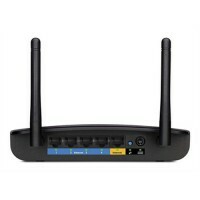 2.4Ghz N300 Wireless Router. 2×2 internal antenna MIMO . 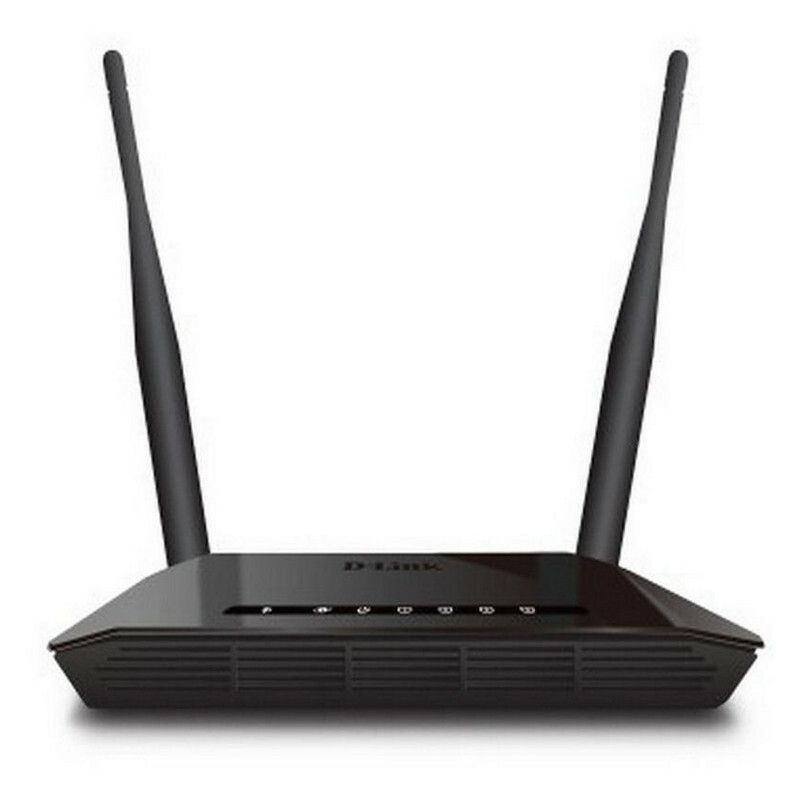 1x 10/100 WAN, 4x 10/100 LAN. WPA/WPA2 encryption and an SPI firewall. Parental Control. Guest Access. 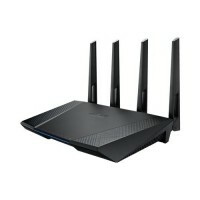 N600 Dual-Band Wireless Router. Transfer rates of up to N300 + N300 Mbps. 1 x 10/100 WAN, 4 x 10/100 LAN. WPA/WPA2 encryption and an SPI firewall. QoS Traffic Management. 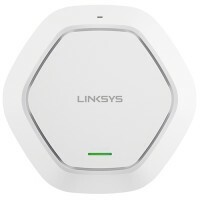 Dual Band 1300Mbps Wireless N Access Point. Dual-core processor. 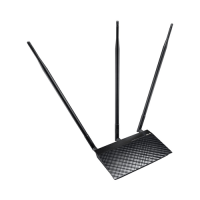 3 x 5dBi external detachable antenna. 5 Gigabit Ports (4 x LAN, 1 x WAN). 2 x USB Ports (1 x USB 3.0, 1 x USB 2.0). 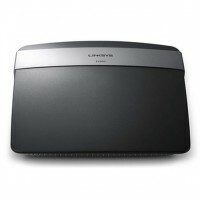 3G/4G data sharing, AiCloud, Printer server,Download Master (Download tanpa PC dan dapat diremote). 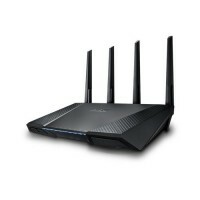 2.4Ghz Wireless N 300 Router. 4 x 10/100 LAN ports. 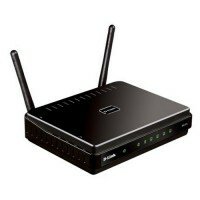 1 x 10/100 WAN Port. 2 x 5dBi Gain Fixed omnidirectional antennas. Quality of Service (QOS). WPA/WPA2/WPS.